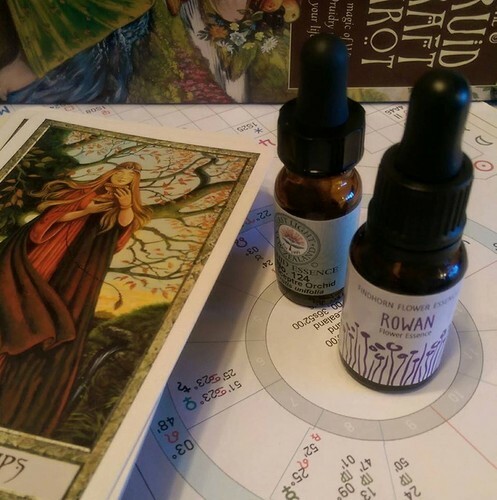 Intrigued by the Tarot? 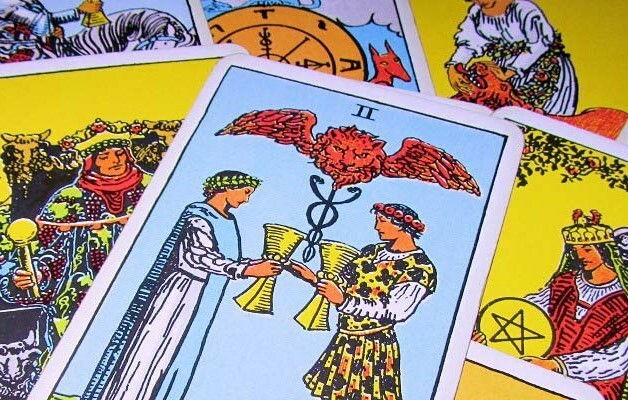 Learn to read the Tarot for yourself and others in a relaxed and friendly class with an experienced Tarot reader. Supportive small group learning and practice.